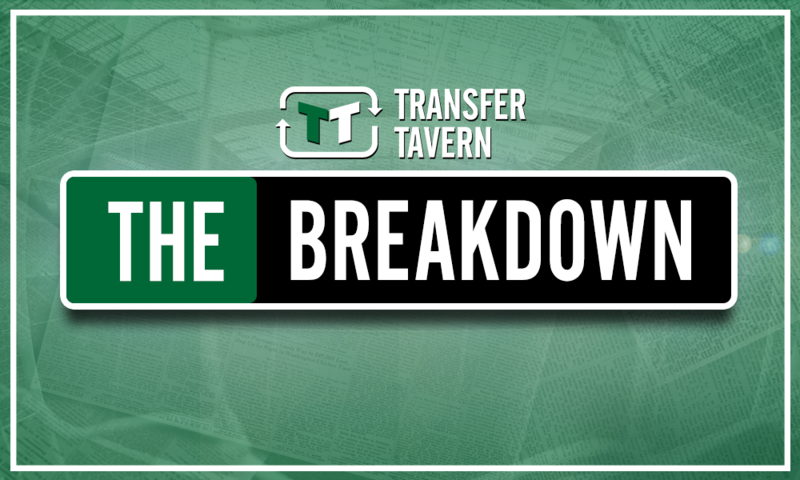 Everton landing PL enforcer for £20m would be far better than Yerry Mina deal | The Transfer Tavern | Where football transfer rumours fly or die! 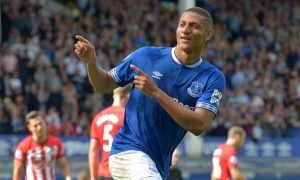 Everton’s transfer window is beginning to gather pace now that both Richarlison and Lucas Digne have signed for the club, and a recent report from the Daily Telegraph suggests the club has an ideal opportunity to sign an experienced Premier League defender for an attractive price. According to the report, Manchester United are willing to offload Marcos Rojo this summer for as little as £20 million, and Marco Silva is interested in a reunion with a player he worked alongside at Sporting Lisbon. The main problem for Everton is that Rojo’s wage demands could prove to be a financial stumbling block during negotiations, but if they are able to convince him to take a pay-cut they should not hesitate to sanction a deal. 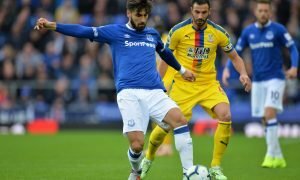 The Toffees are crying out for further reinforcements at centre-back following a season of disappointment from both Ashley Williams and Michael Keane. For the vast majority of the summer window so far, Everton have been heavily linked with a move for Barcelona’s Yerry Mina – a player who starred at the World Cup in both penalty areas. However, making a transfer decision on the evidence of World Cup performances has proven to be a foolish strategy to undertake in the past, so they should avoid taking a risk on the Colombia international before the window slams shut. With proven experience in the Premier League, fire in his belly and a strong technical ability when stepping out of defence with the ball, Rojo represents a far wiser candidate for Marco Silva to add to his defensive unit. Rojo is certainly not without his flaws as his reckless attitude and tendency to fly into tackles has earned him plenty of unwanted headlines during his time at Old Trafford, but if he is able to channel his aggression effectively under Silva there is no doubt he would rapidly become a firm fan-favourite. 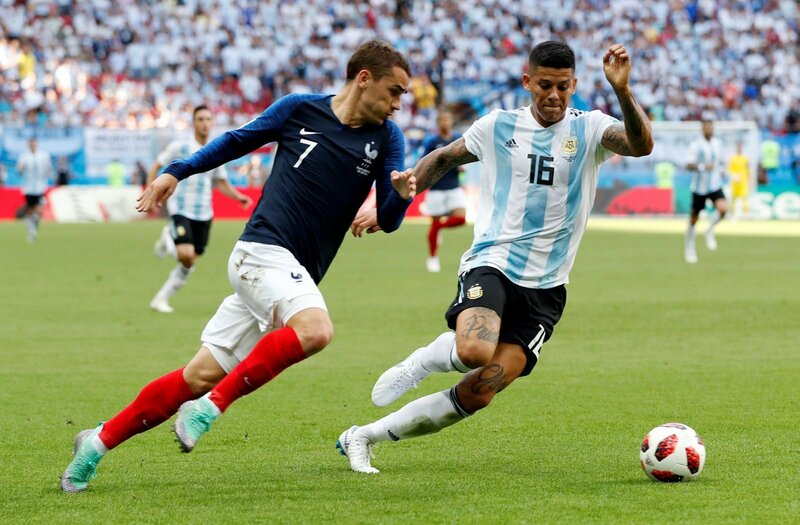 And considering Rojo is available at a price well below what the club would be expected to pay for Mina, there’s no doubt that the Argentina international should be Everton’s primary defensive target in the final days of the summer transfer window. 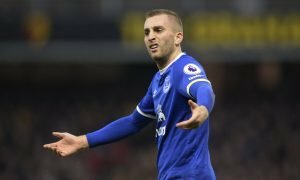 Everton fans – thoughts? Let us know below!